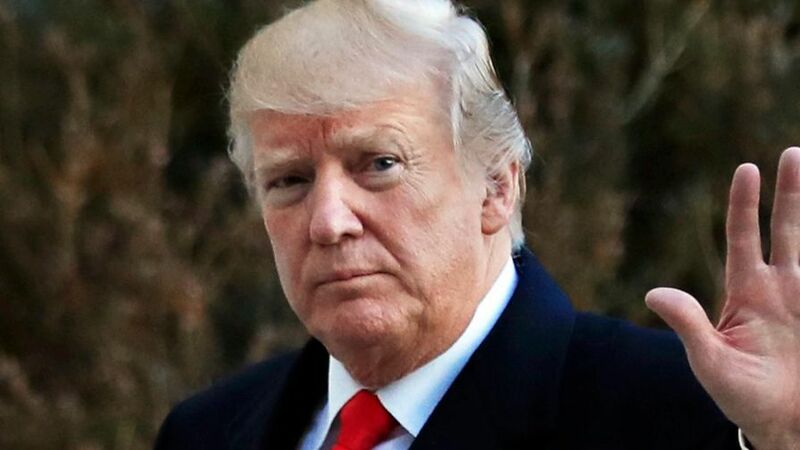 President Trump believes the politics over illegal immigration are a distraction technique employed by Democrats. The deadline arrived without a deal. The U.S. government shut down at midnight Friday after Congress failed to overcome a partisan divide over immigration and spending. In a late-night vote, Senate Democrats joined to block a bill that would have kept the government running until mid-February. A flurry of last-minute negotiations failed to produce an agreement. Democrats tried to use the Friday night funding deadline to win concessions from Republicans, including an extension of DACA, an Obama-era program protecting some young immigrants from deportation. The program is set to expire in March. Republicans sought more time for talks, but Democrats refused. The shutdown is only the fourth government closure in a quarter-century. It will only partially curb government operations. Uniformed service members, health inspectors, and law enforcement officers are set to work without pay. But Social Security and most other safety net programs are unaffected. If no deal is brokered by Monday, hundreds of thousands of federal employees are set to be furloughed. Earlier Friday night, President Donald Trump seemed pessimistic that a deal could be reached in time. About 100 immigration protesters were seen gathering in the Russell Senate Office Building on Friday afternoon. Negotiations, however, continued through the evening, with Senate Majority Leader Mitch McConnell, R-Ky., Senate Minority Leader Chuck Schumer, D-N.Y., and House Speaker Paul Ryan, R-Wis., working to pass a resolution to keep the government open, White House sources said. 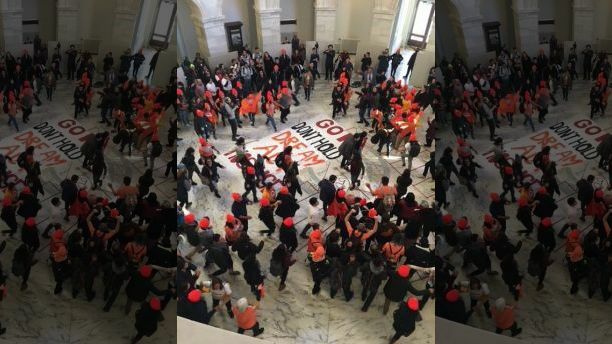 Earlier in the day, demonstrators were seen protesting in support of the Deferred Action for Childhood Arrivals (DACA) program in the Russell Senate Office Building. Democrats refused to back a short-term spending bill unless it includes protections for illegal immigrants brought to the country as children. “Republicans – who control the House, Senate, and WH – are on the verge of making #TrumpShutdown a reality because they refuse to protect DREAMers and provide long-term certainty for our military, the opioid crisis, CHIP, and other key issues,” House Minority Leader Nancy Pelosi tweeted late Friday night. During the day Friday, Schumer met with President Trump at the White House as part of an effort to avert the imminent shutdown. A senior White House official told Fox News that the Trump-Schumer meeting was productive, but there was no deal yet. Still, the president labeled the meeting “excellent” in a tweet. According to a White House source, Schumer arrived in the Oval Office and presented the president with a list of demands on domestic issues that went well beyond just DACA. The president listened to Schumer and appeared perplexed as Schumer rattled off his agenda items, the source said. The president told Schumer he wasn’t going to get all of those demands in a spending bill. Schumer, the source said, did appear open to considering a continuing resolution that would keep the government funded for five days. The official White House position is still a 30-day extension. 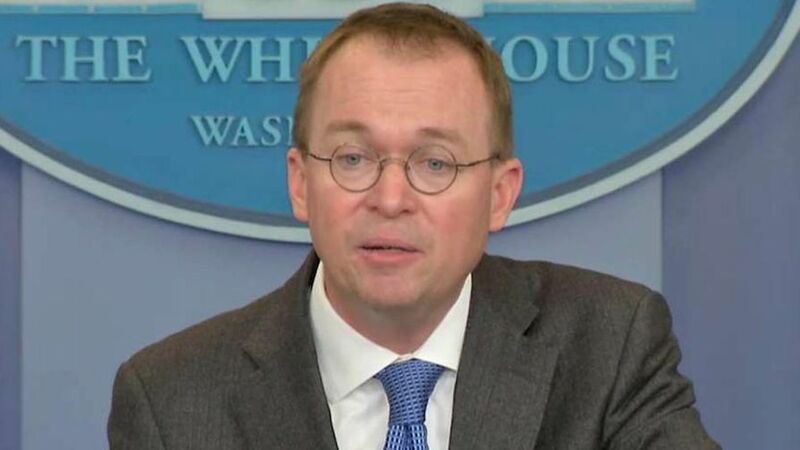 Office of Management and Budget Director Mick Mulvaney on Friday accused the Democrats of opposing a bill that contains nothing they are against. “They don’t oppose anything in the bill, but they are opposing the bill,” Mulvaney said, pointing to popular measures in the bill such as funding for the Children’s Health Insurance Program (CHIP). The Republican-dominated House of Representatives passed a one-month bill Thursday night by a vote of 230-197 that broke down largely along party lines, with 11 Republicans voting no and six Democrats voting yes. Senate Democrats have said that Democrats want any spending bill to include a fix for DACA. Trump repealed the order in September, and gave Congress a deadline of March to come up with a legislative fix. Republicans had hoped to back Democrats into a corner by attaching a six-year CHIP extension to the bill. But Democrats have so far refused to budge. Republicans have repeatedly put the blame firmly on Democrats’ positioning on DACA as the reason for the looming shutdown. “Apparently they believe the issue of illegal immigration is more important than anything else, than the government services the American people depend on,” McConnell said. President Trump has repeatedly urged Congress to keep the government open, warning that a shutdown will harm the U.S. military. The White House announced that Trump would not travel to Florida, as previously scheduled, until the continuing resolution is signed. Should Congress miss the Friday night deadline, it is far from clear if the government will actually shut down immediately. 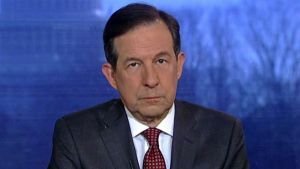 Fox News is told that the Trump administration will not “weaponize” the shutdown, closing various monuments and national parks, to create a “show” as critics say the Obama administration did in a 2013 closure. Fox News’ Chad Pergram, Peter Doocy, Mike Emanuel, Kristin Brown, Serafin Gomez, John Roberts and the Associated Press contributed to this report.